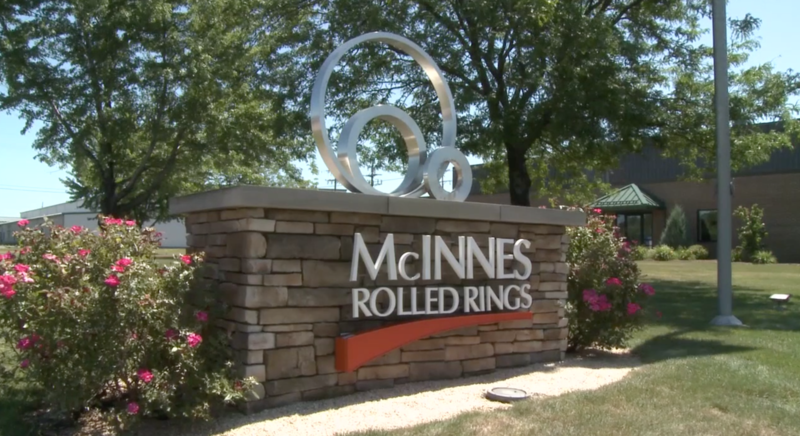 McInnes Rolled Rings, located in Erie Pennsylvania, started operations in 1992. 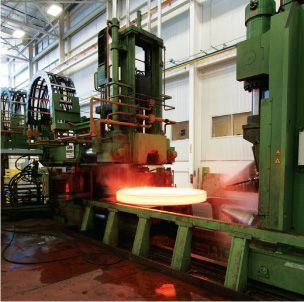 The Wagner 63/63 Radial Axial Ring Rolling Mill along with a 1,200 ton Erie Press was installed in a 60,000 square foot building. 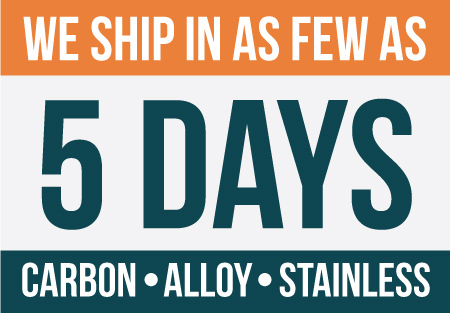 In 1996 our heat treating capabilities were expanded to include a Quench & Tempering facility to serve the needs of the power transmission and stainless steel markets. A small ring mill, Wagner KFR 630, was added in 2003 to service the aerospace bearing industry. This addition included an office expansion and new manufacturing bay totaling 15,500 square feet. In 2012 an additional 60,000 square feet was added to house our new Wagner 160/160 Radial Axial Ring Rolling Mill along with the 3,500 ton Erie Press. Today, McInnes Rolled Rings is focused exclusively on producing quality seamless rolled rings. 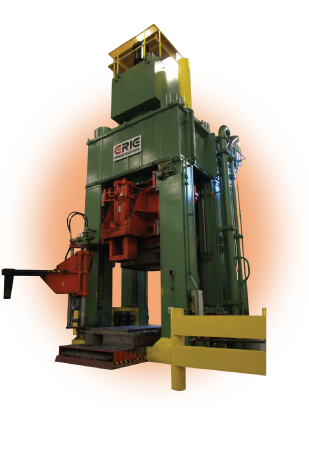 The Erie facility remains the industry standard for productivity, cost control and speed. The latest in ring rolling ensures quality and high customer satisfaction throughout the rolled ring process.